DELHI COMPUTER POINT came into existence with the intention to be a premier Support and System Integration Organization providing high quality services in the areas of Hardware Maintenance, Network Management, System Integration and Consultancy. 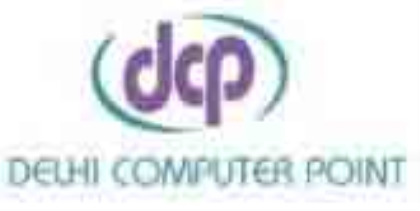 DCP strongly believes in Quality Service which means the true value of your expectations and perceptions of the service. We back our operations with a solid commitment to quality, integrity and support. Due to increasing complexities in Infrastructure Technologies and higher Total Cost of Ownership, coupled with rapid and frequent changes in technology, organizations are finding it difficult to manage their IT set-ups and are moving towards outsourcing it. This not only helps them focus on their core business areas but also help in improving their service levels while at the same time reducing operational costs.